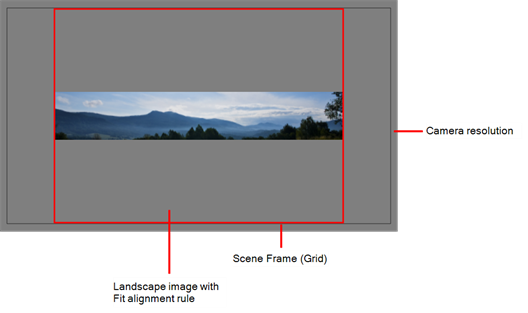 PSD files (a format exportable exclusively from Adobe Photoshop) are unique in that they are able to retain multiple layers. 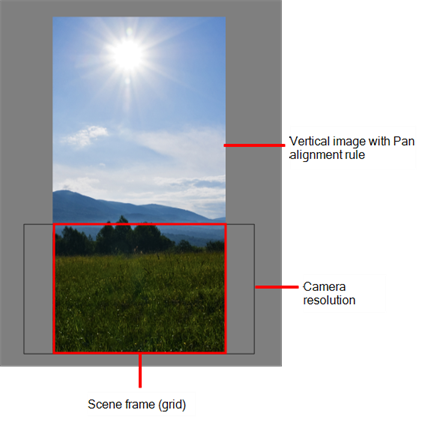 This is advantageous as the image remains fully editable in terms of any colour correction, effects, masking, transparency, or compositing that were made to the .psd file in Adobe Photoshop. NOTE: Note that your .psd image file must be set to RGB mode within Adobe Photoshop prior to being imported into Harmony. 1. 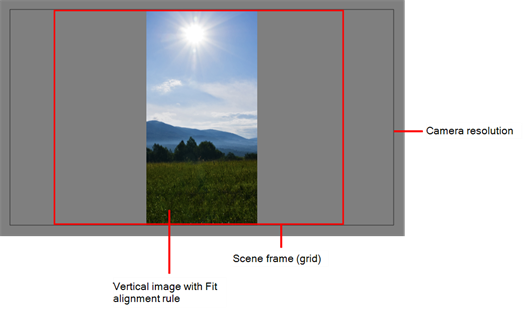 In Adobe Photoshop, organize your file so that all your layers are “grouped” into individual folders, or that all the elements you want to import as a single layer in Harmony are grouped together in their own folder. 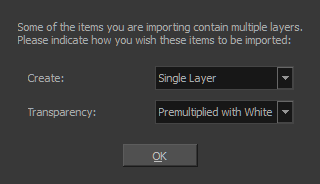 Any layer that is not in a folder group, by itself or otherwise, will not be imported. Black and White: Vectorizes drawings as a solid black line; creates a 100% vector-based drawing. 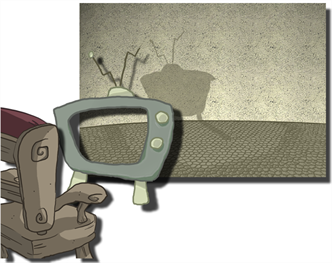 Grey: Vectorizes the image as a mix of vector contour and greyscale bitmap filling. Lines keep the texture from the scan, and the white of the paper becomes transparent. New Preset: Lets you create a new preset. Delete Preset: Lets you delete any preset in the list. Custom vectorization: Lets you set custom vectorization parameters—see Creating a Vectorization Style . Decide whether to select Vectorize Imported Items option. 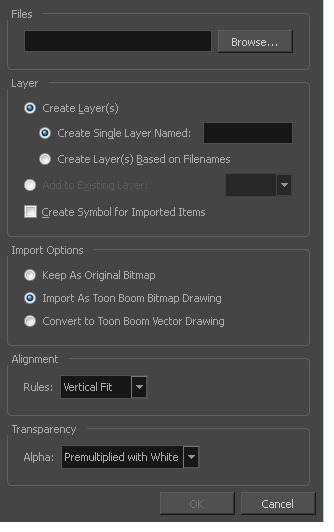 NOTE: If you decide to use the Vectorize Imported Items option, see Importing and Vectorizing Bitmap Images to learn more about vectorization settings. 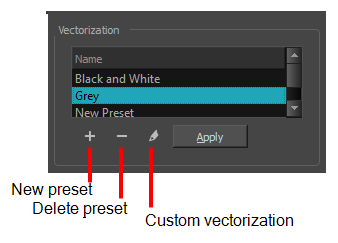 NOTE: If you disable the Vectorize Imported Items options, the Transparency and Alignment settings will appear in place of the Vectorization settings—see Importing a Bitmap Image Without Vectorization. 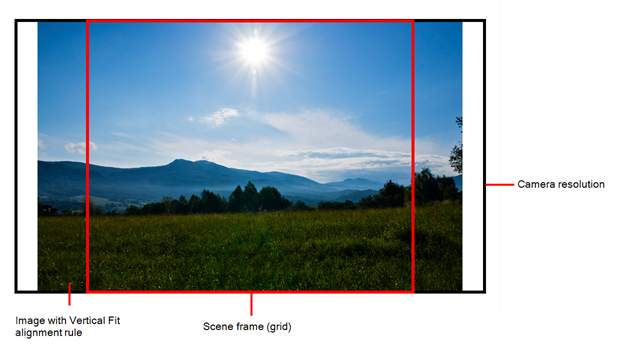 ‣ Single Layer: To import the Camera and Layout layers merged together. 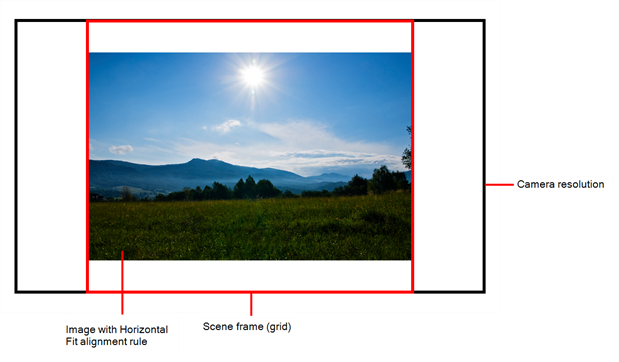 ‣ Separated Layers: To keep your Camera and Layout layers separated. Premultiplies the colour value with the alpha value. When the colour is clamped to the alpha, the colour value cannot be higher than the alpha value. It calculates the real colour value faster. When the RGB values are multiplied with the alpha value, that is to say, if you have a pixel of value R=247, G=188, B=29 and the alpha is 50% or the image has a 50% transparency, then the actual RGB values that are output would be half of the amounts listed above. 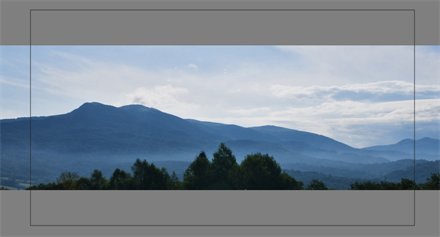 NOTE: The artwork displayed in every one of your layers as a result of a multilayer PSD file import is linked to the same source image. 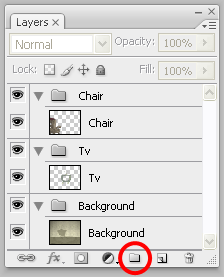 This means that if you use the Drawing > Delete Selected Drawings command to physically delete the drawing from the project folder, the exposed drawing will be deleted in all layers at once. Once deleted from the project folder, the image cannot be retrieved unless you reimport your psd file.